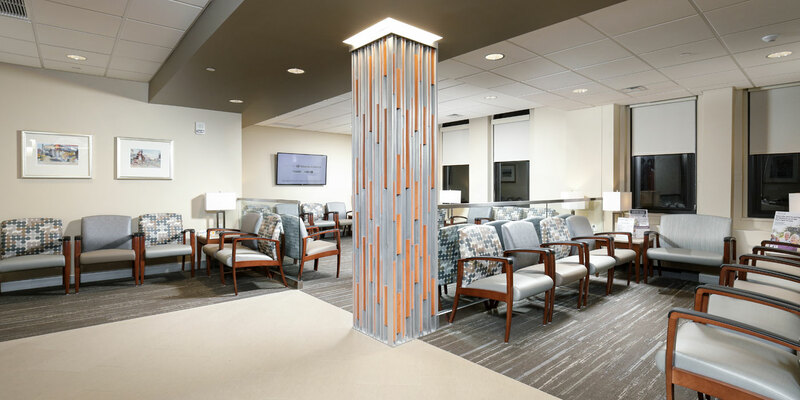 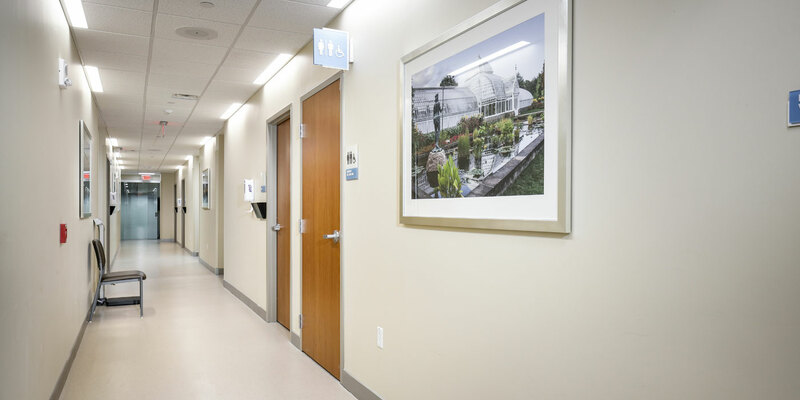 As the general contractor, MBM provided extensive renovations to the 6th Floor Ambulatory Care Clinic at UPMC Falk. 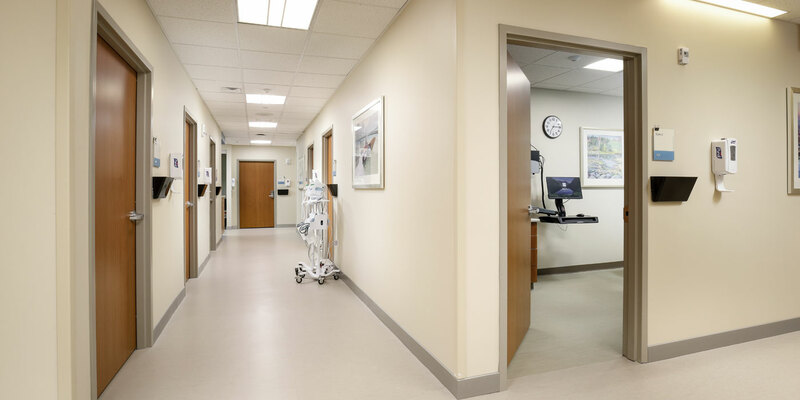 Approximately 90% of the floor was demoed and rebuilt to increase the number of exam rooms by three. 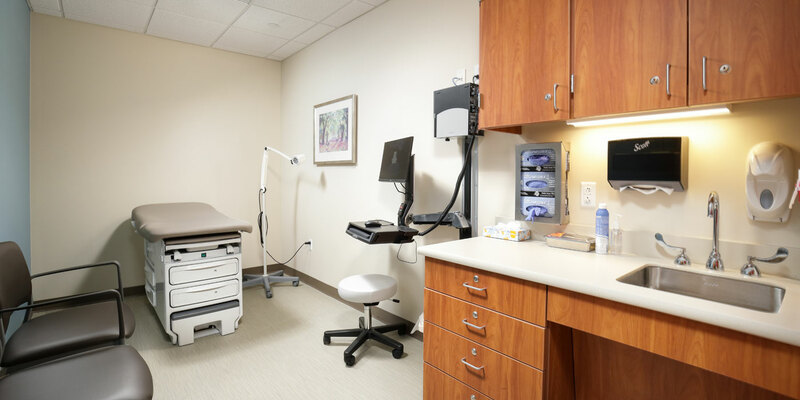 A portion of the clinic remained operational throughout construction which required close attention to ICRA. 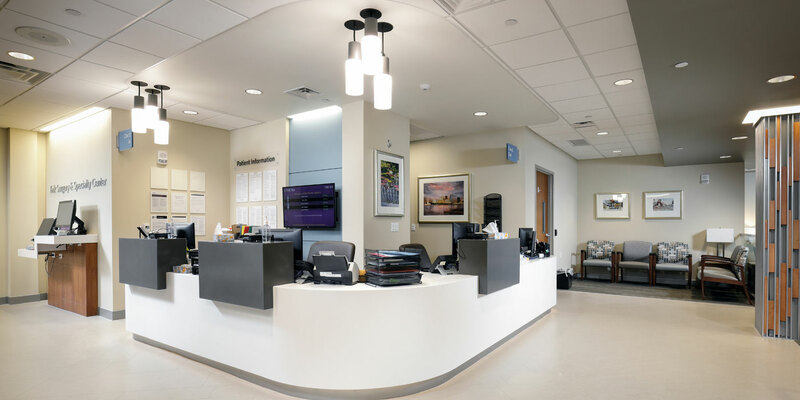 Construction was completed in two phases within the seven-and-a-half-month schedule. 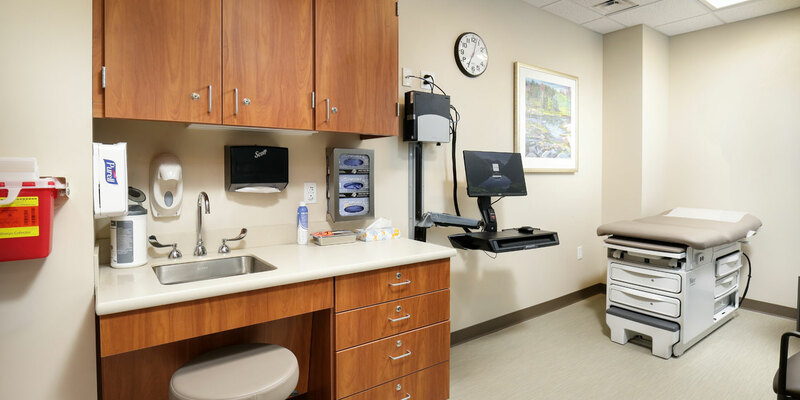 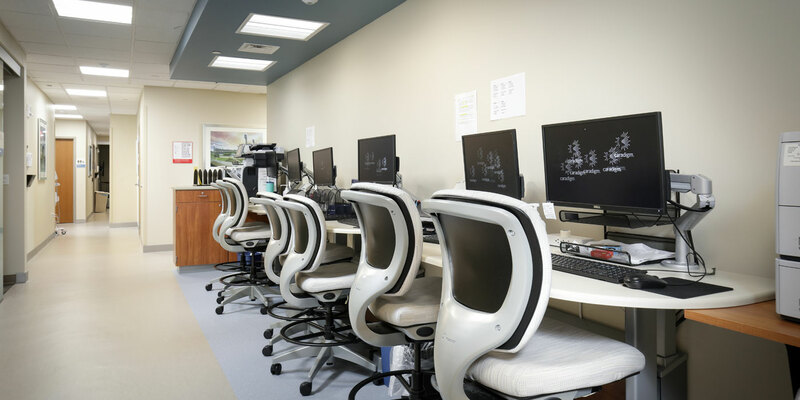 The 11,000 SF clinic includes a large waiting room, multiple exam rooms, procedure rooms and physician work rooms.